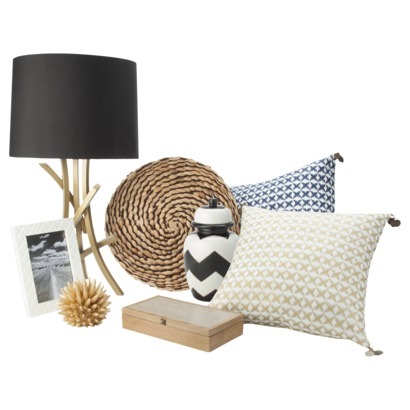 Did you know Nate Berkus has a new line available at Target? Although Target isn’t coming to Calgary until 2013, I occasionally order items online and always try to stop in the store when we’re down South. It’s a fantastic source for inexpensive home decor and storage solutions. 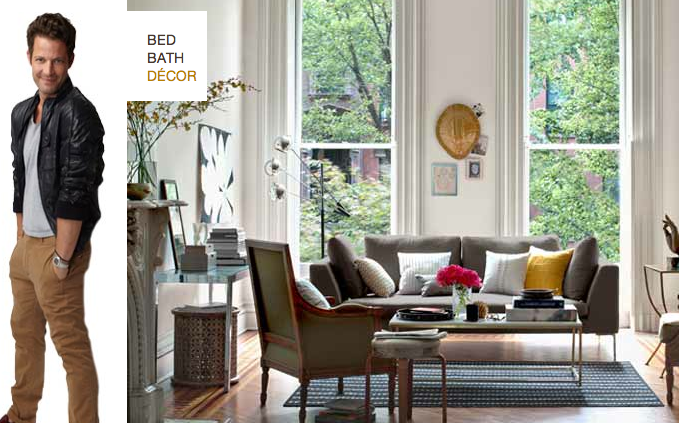 Since Nate’s days on Oprah and the (too-short-lived in my opinion) Nate Berkus Show, I’ve been an admirer of his work. This week I was excited to finally be able to take a look at his new collection online, and it definitely doesn’t disappoint. I love these decorative boxes, which are perfect on a console by the front door to hold keys or on a bedroom dresser to contain everything from “his” pockets. 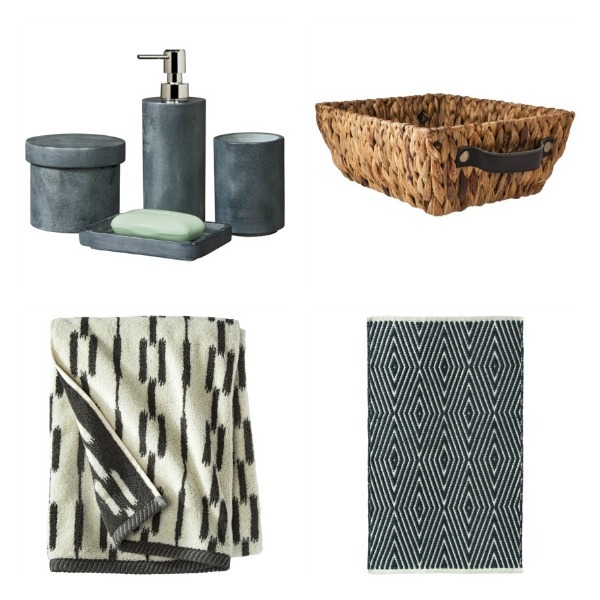 If you’re looking to update your bathroom decor, Nate’s collection of towels, rugs and accessories will definitely do the trick. That diamond bath rug may have to come home with me! Of course Nate has a whole * variety of accessories to add personality to your space, including lamps, frames, pillows and more. 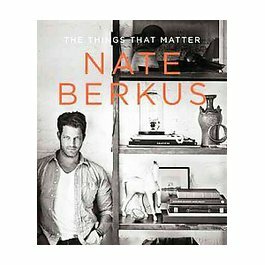 For tips on how to achieve your own story-filled home, check out Nate’s new book, * The Things That Matter. What do you think of Nate’s new line at Target? Are there any pieces that stand out to you?